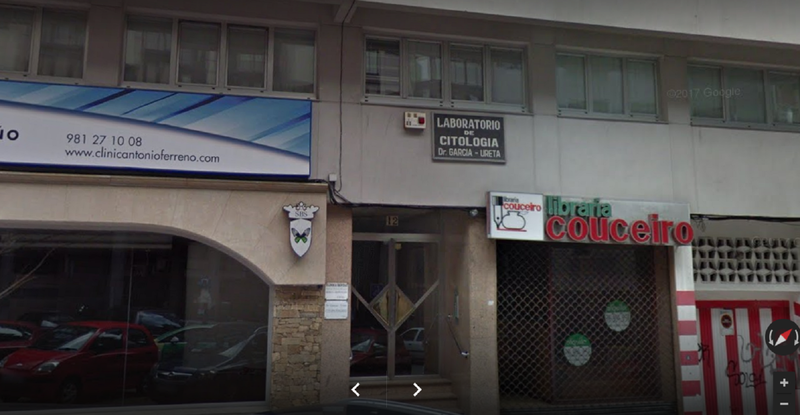 The ERNESTO GARCÍA URETA CYTOLOGY LABORATORY is a cytological diagnostic center recognized and accredited by the authorities of the Department of Health of the Xunta de Galicia & nbsp; and included in the record with the number & nbsp; C-15- 002232 , with & nbsp; care offer U.77-Pathological Anatomy . The laboratory consists of a team of specialized professionals dedicated exclusively to cytological diagnosis . The journey of this center began in 1980, along with its current leader, the & nbsp; Dr. Ernesto García Ureta, former president of the Spanish Society of Cytology and Honorary Member of the Peruvian Association of Pathologists .